This class is intended for students who have taken Teen Summer Writing Camp Level 1, or have taken a fiction-focused creative writing class through their school. It assumes familiarity with the basic elements of fiction writing. It is a workshop-style class in fiction writing, designed to provide a peer environment for teenaged writers (Grades 8-12). 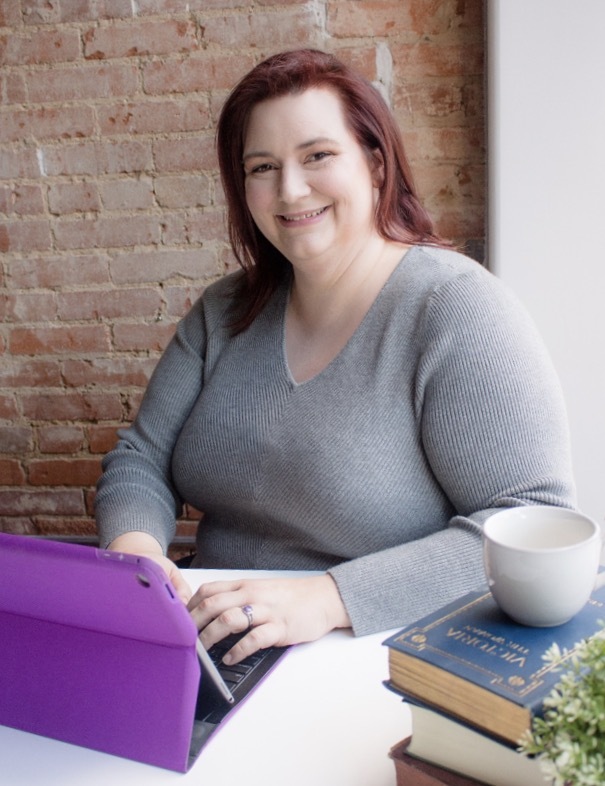 Led by Amber Royer, whose debut novel Free Chocolate was named one of Barnes & Noble's 25 Debuts to Watch for in 2018, the class is designed to help teens who want to pursue writing as either a hobby or a potential career to build on the foundational skills gained in our 2018 Summer Writing Camp in a way that will help them to develop their unique voices and lead to an understanding of advanced fiction writing techniques. Each day we will focus on craft and discuss published work, though the central focus of each class meeting will be the creation and subsequent discussion of student work. Student fiction will be workshopped in a supportive, respectful, and constructively critical environment with the goal of improving an individual's voice and vision for their piece via traditional elements of craft.